Massey Park Golf Club will once again host the annual Mayor’s Golf Day on 22 November 2013. This year funds raised will go to the Asbestos Diseases Research Institute, based at Concord Hospital. Massey Park Golf Club opened for play in 1953 on reclaimed land. 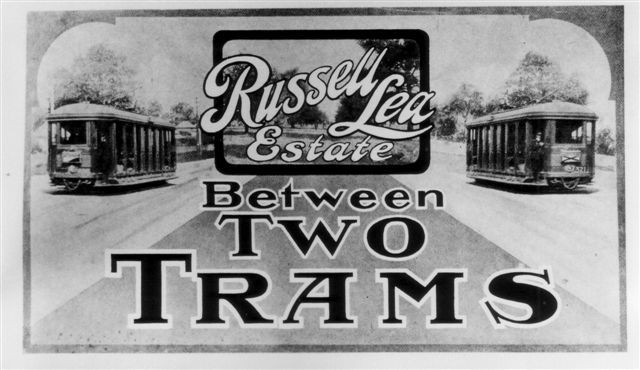 The nine-hole golf course was designed by Fred Ball, Concord Council Parks and Gardens Superintendent, in association with professional golfer, Lou Kelly. Massey Park Golf Course was named after Charles Alfred Massey, Chief Health and Building Inspector, who had strongly advocated reclaiming swamp land in Concord as a measure to reduce mosquitoes and odours while creating open space for the community. In subsequent years Massey Park Golf Club expanded to an eighteen-hole golf course with modern clubhouse facilities. 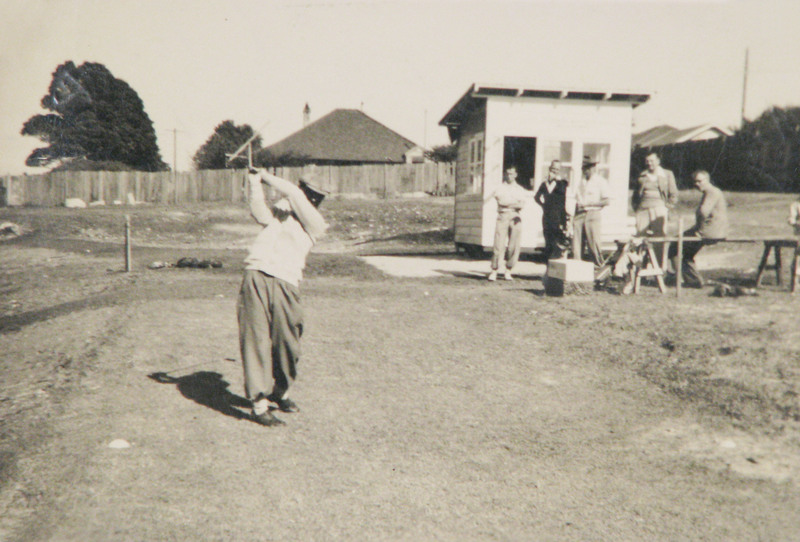 The photograph shows Fred Ball who was the first to tee off at Massey Park Golf Course in 1953. Next year marks one hundred years since the beginning of the First World War. Local Studies is compiling a comprehensive list of men and women from the City of Canada Bay who served during the First World War. The list will bring together names recorded on the Concord, Drummoyne and Five Dock war memorials together with those in the Drummoyne War Service Record and on honour rolls in local churches and schools. 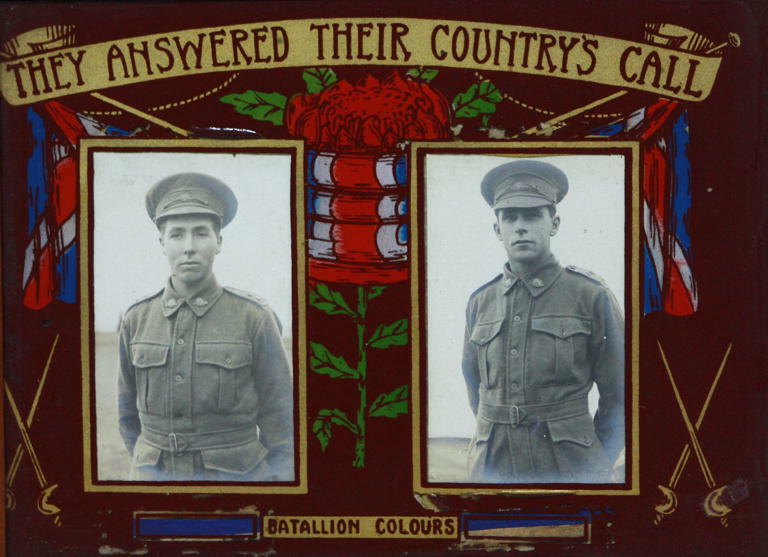 It is believed that more than 2000 men and women from Canada Bay served in the First World War. The list will include not only those who enlisted from the area during the First World War but those who later lived in our community. Please contact Local Studies (using the comments link below) if you are aware of names that should be included on the list. Additional biographical details and photographs are particularly sought, to put a face to the names on the memorials. The panel, illustrated above, is held by the City of Canada Bay Museum. Unfortunately the names of the soldiers are unknown.